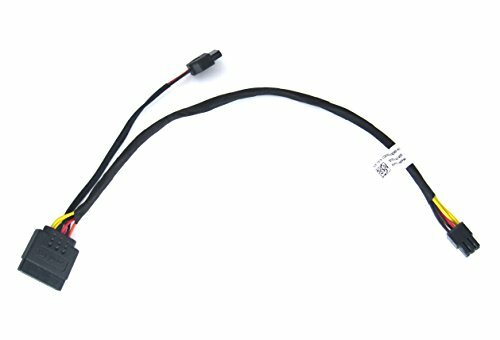 Replacement Hard Drive Optical SATA Power Cable for Dell 3667 3669 3650 3653 Series,DPN:KC81G 0KC81G T27G4 by LeFIx at Pacs BG. MPN: KC81G. Hurry! Limited time offer. Offer valid only while supplies last. The best solution to addition of Double SSD drives. If you have any questions about this product by LeFIx, contact us by completing and submitting the form below. If you are looking for a specif part number, please include it with your message.